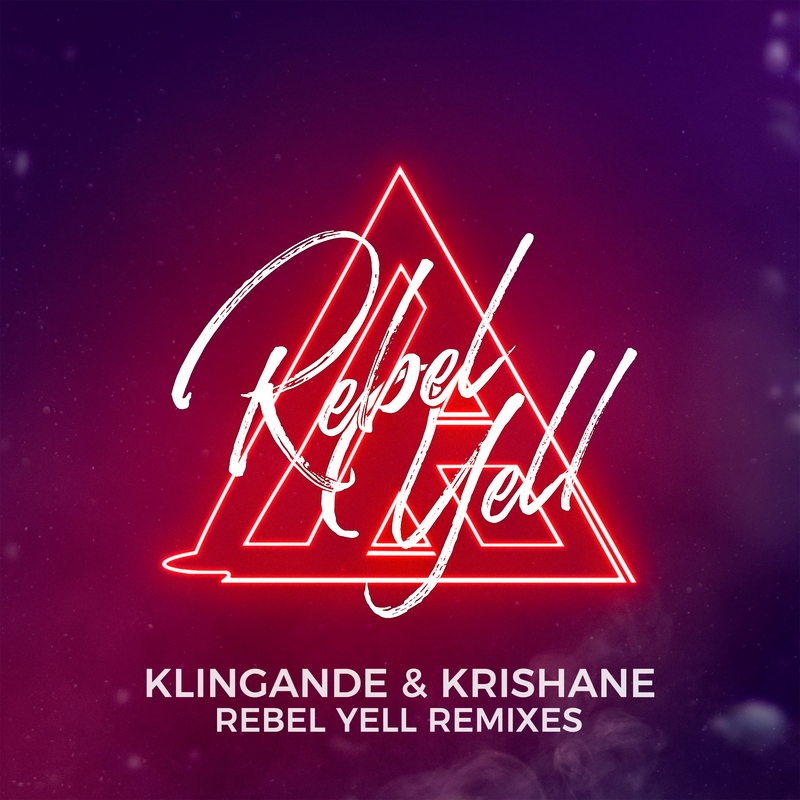 Klingande unveils the dynamic remix package for his latest single ‘Rebel Yell’ featuring Krishane on Ultra Music. The track, which follows Klingande’s recent Autograf x Dragonette collaboration ‘Hope For Tomorrow’, witnesses Jamaican artist Krishane take the helm on vocals, lacing the track with Caribbean vibes, with a range of artists now spinning dynamic reworks on the original. Pumping his mix with a range of vibrant floor filling keys, Jack Wins laces his interpretation with a range of bass-backed chords. The mix is contrasted by the more luscious tones displayed by KLYMVX, before Klingande’s fellow Frenchman Mathieu Koss takes things to a deeper feel with his rework. The remix package is rounded off by the feel-good vibrancy of DJs from Mars, who crafted an up-tempo rendition packed with zippy synth sounds. ‘Rebel Yell’ follows a strong succession of hits, like his M-22 collaboration ‘Somewhere New’ (43M streams on Spotify) and ‘Pumped Up’ – with the latter already racking up over 41 million plays.